A California aviation enthusiast will launch on Tuesday a database that promises to allow people to set up “drone no-fly zones” around their properties. The extent of the no-fly zone is up to each drone maker, but Marcus is recommending it extends 500 feet (152 meters) around each property—something that would ground drone flights from neighboring houses as well. 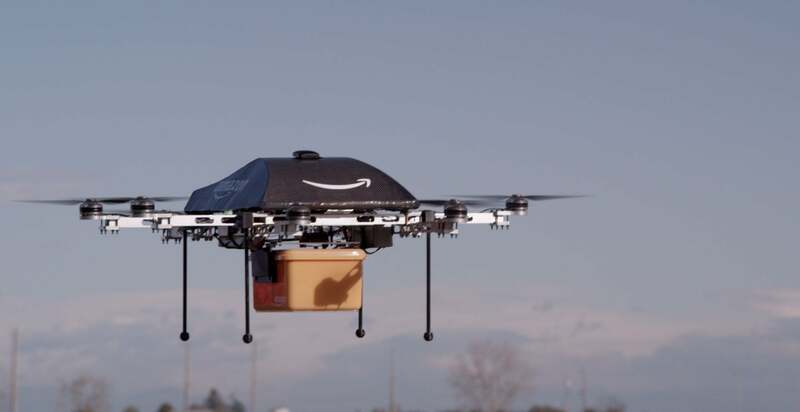 Marcus said the 500-foot range was chosen because it would protect houses and gardens from drone photography even if the aircraft was flown several hundred feet in the air. Entry into the database is free for now, although there are plans for premium services. For example, the company hopes to allow people to set preferences so that, say, photography drones can’t fly near their house but much-hyped delivery drones will be able to drop off packages. 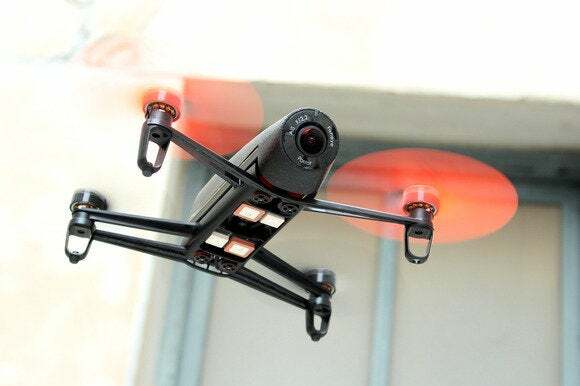 At launch, data will be provided to three drone manufacturers—Ehang, Hexo+ and Yuneec, which makes the Q500 “Typhoon” aerial photography drone that Marcus sells through a website. He hopes others will join in time, but adherence to the database is purely voluntary and the no-fly zone list isn’t legally binding. It won’t guarantee that drones won’t buzz over or near your house.